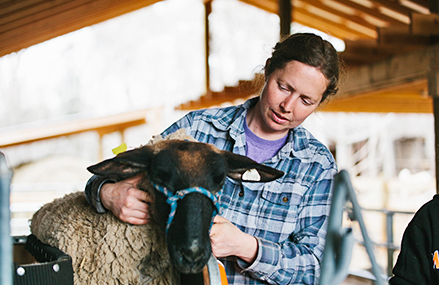 We raise pastured lamb on our family farm and at the town solar farm in Bedford, Virginia. Have questions about our meats or want to stop by the farm? We’d love to talk with you. Feel free to leave us a message using the contact form below or contact us using the info in the blue bar at the top of the page.